1919 built for Northern Steam Ship Company. Later became an auxiliary ketch. 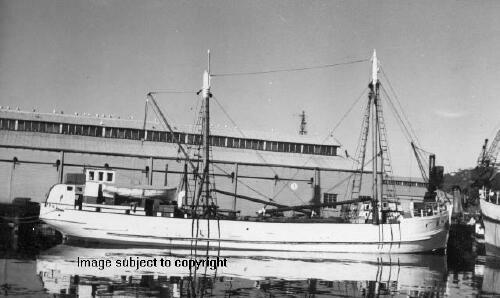 1949 sold to Karamea Shipping Company Limited. 1962 February while berthed at Lyttelton, was crushed by the inter-Island ferry MAORI and damaged beyond repair. Towed to Dunedin and dismantled there.